Inspired by a few passionate green thumbs, the EcoPico Plant was created specifically for aquarists wanting a clean, modern freshwater planted biotope. See the whole year in a brilliant slideshow of images. 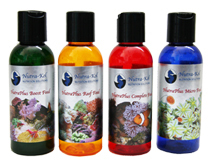 REEF LIFE 2013— The perfect gift for all reef and marine aquarists on your gift list and you get FREE SHIPPING. 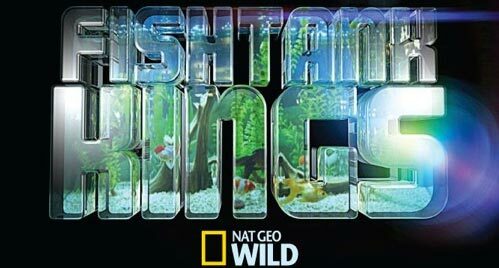 Nat Geo WILD Channel today announced that the network is renewing its popular series Fish Tank Kings for a second season. In the marine environment, D. salina appears green, however, in conditions of high salinity and light intensity, the microalgae turns red due to the production of protective carotenoids in the cells. The D. salina is harvested without any harmful solvents or chemicals and the carotenoids (the highly-prized anti-oxidant pigments responsible for the red color) are then extracted for use in pharmaceuticals, cosmetics, nutritional supplements, aquaculture feeds and food coloring. Jay Hemdal looks at the Hydrowizard for generating aquarium circulation and flow in large scale public aquarium applications.